We produce many varian Mosaic Tile from selection of hand cut loose natural stone. They are perfect to covering wall and floor. Whether you're tiling an entire bathroom, or creating a captivating kitchen splashback, mosaics are very versatile and are incredibly easy cut to size. 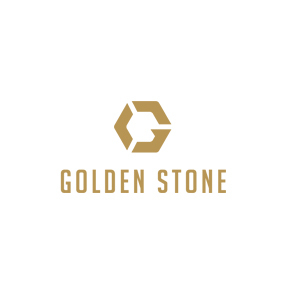 Find great selection Mosaic Tile for your project at Golden Stone Indonesia.